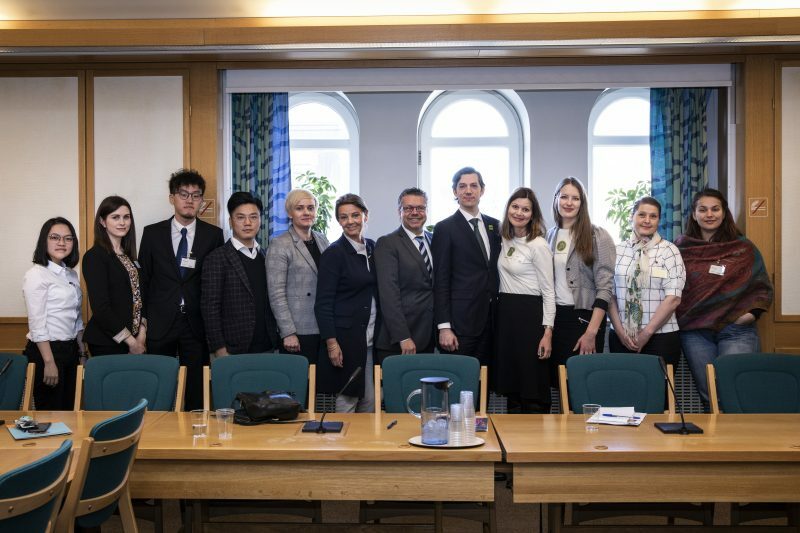 World Dog Alliance had a trip in Oslo last week to initiate their campaign on banning dog meat consumption in Norway. Under the advocate from Progress Party MP Ulf Leirstein, the Animal Alliance was established on 27 March. 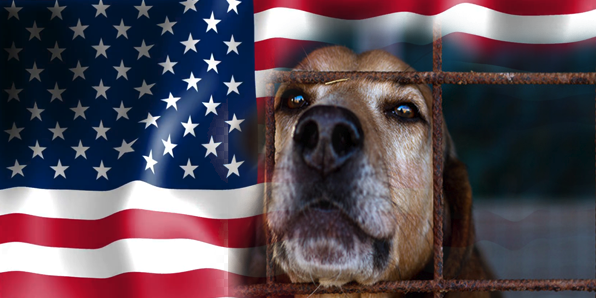 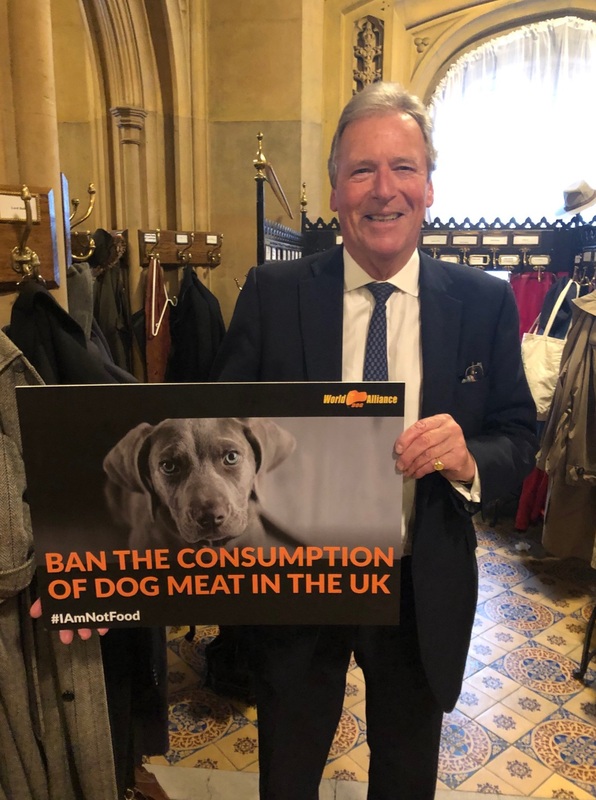 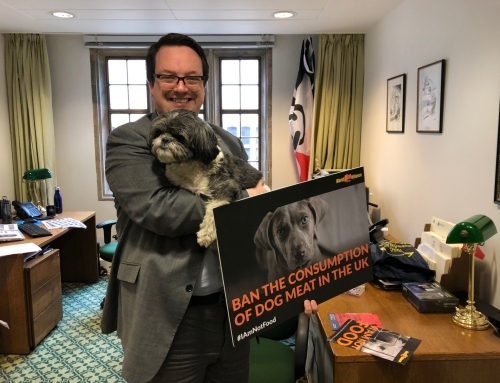 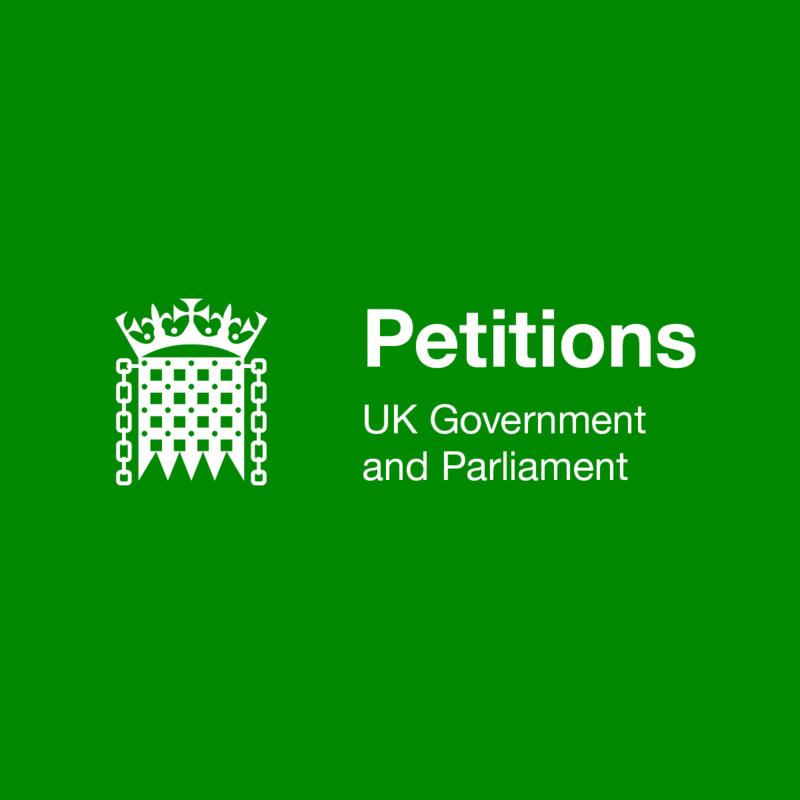 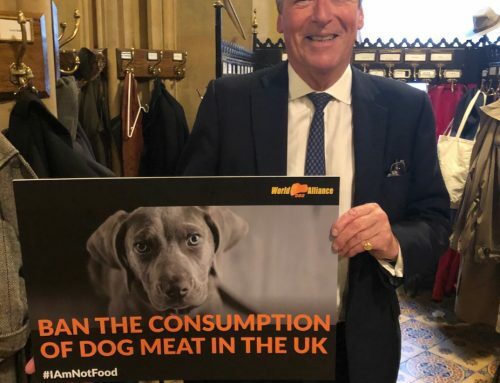 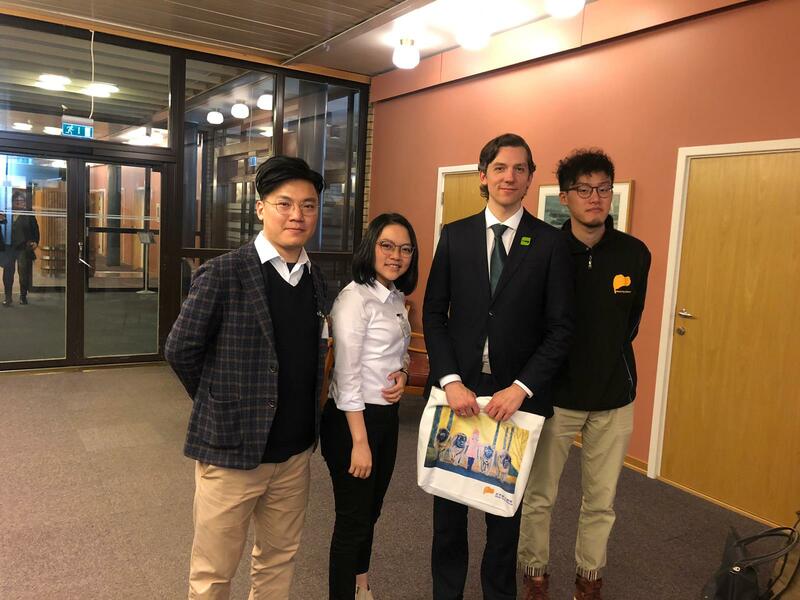 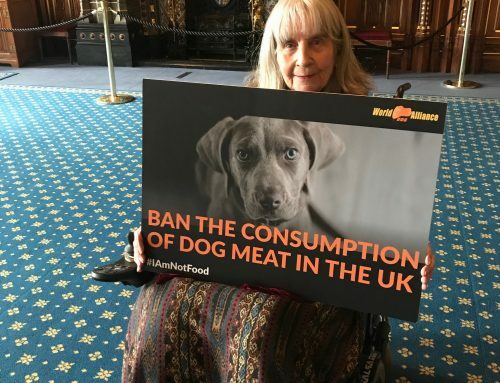 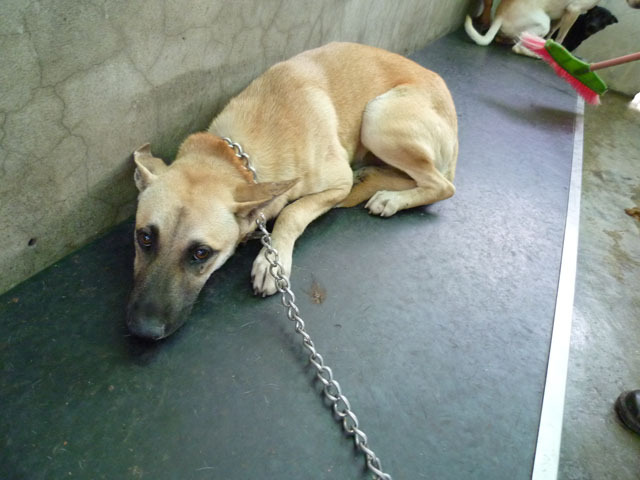 Cross-party MPs joined the alliance and four animal welfare organizations were invited to speak for their campaigns, in which World Dog Alliance was the only non-local group. 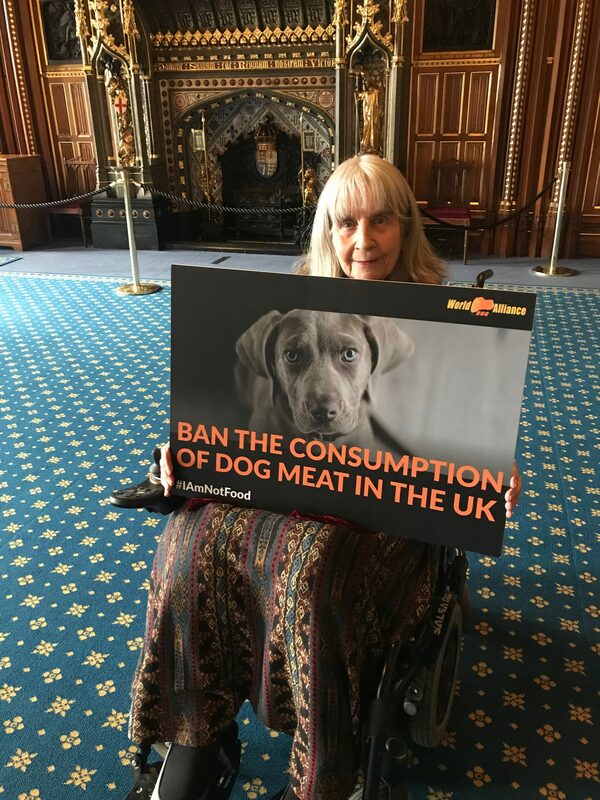 World Dog Alliance stressed the cruelty of dog meat consumption in Asia and urged Norway to ban such practice so as to set a global example. 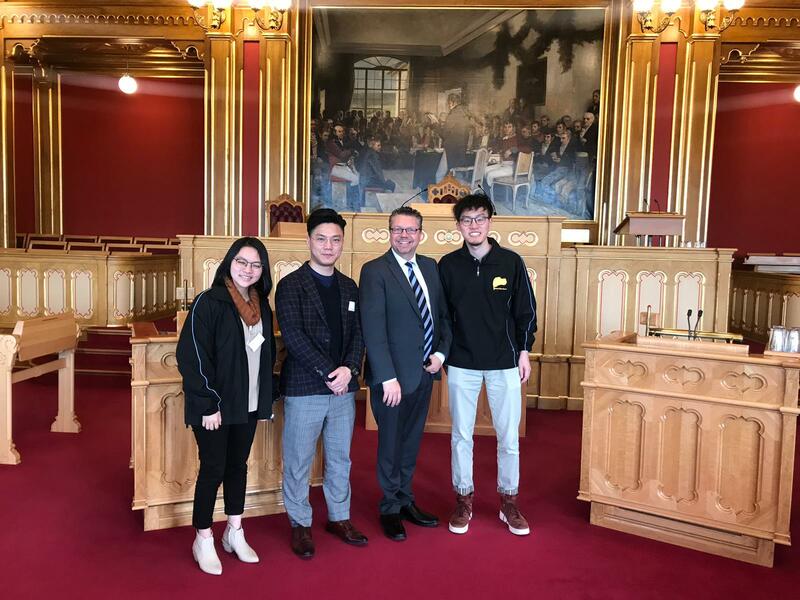 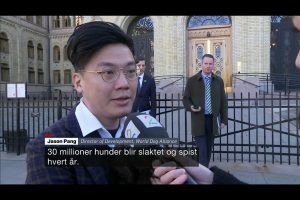 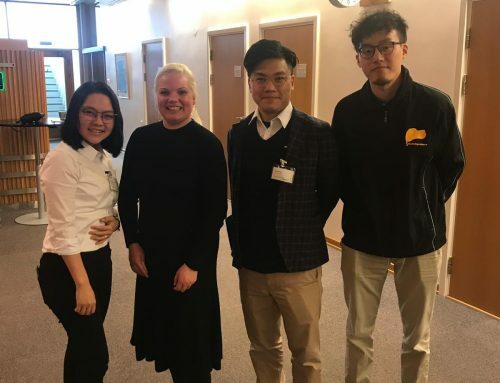 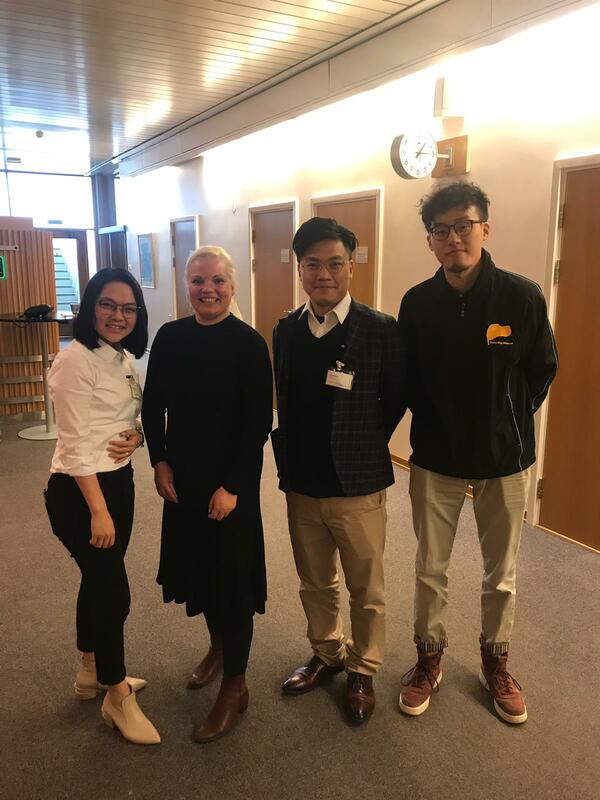 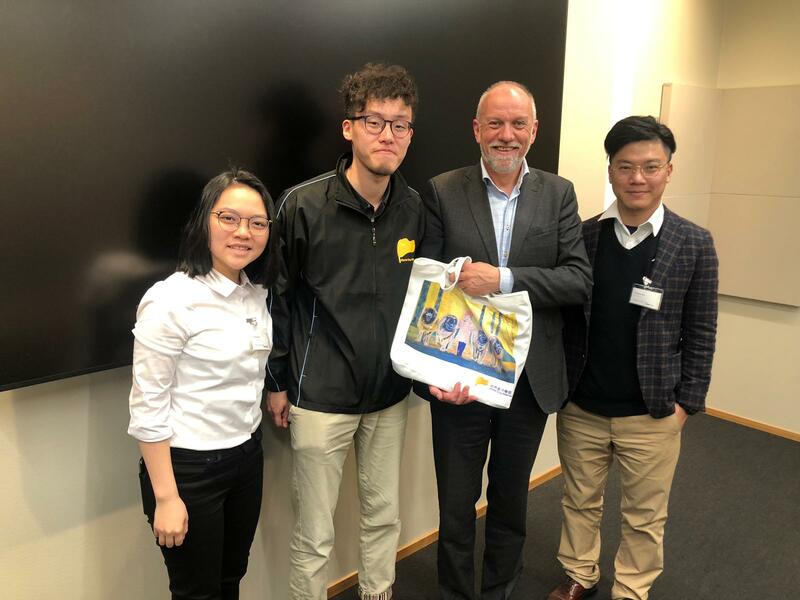 The organization was then interviewed by TV2, one of the most influential TV channels in Norway. 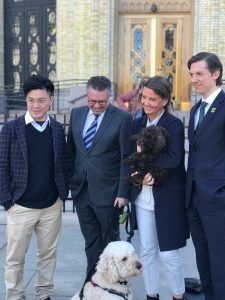 The Animal Alliance consists of four MPs from different parties, including Ulf Leirstein from Progress Party, Ingjerd Schou and Margret Hagerup from Conservative Party, and Kristoffer Haug from Green Party.